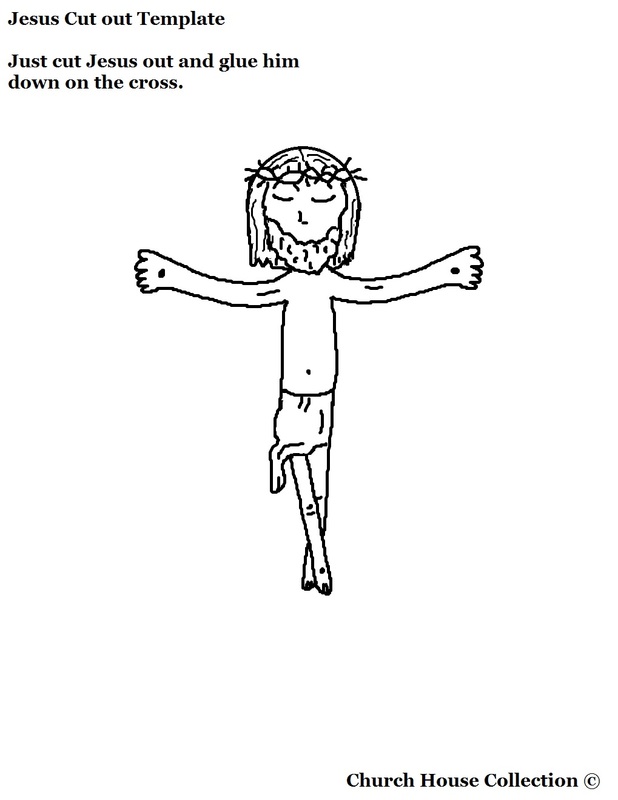 Print the Jesus template and cross template out. 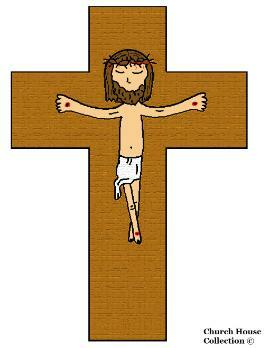 Have the child color the cross and Jesus picture. Then have them cut the cross and the picture of Jesus out. Have them use stick glue or some tape and tape Jesus down on the cross. 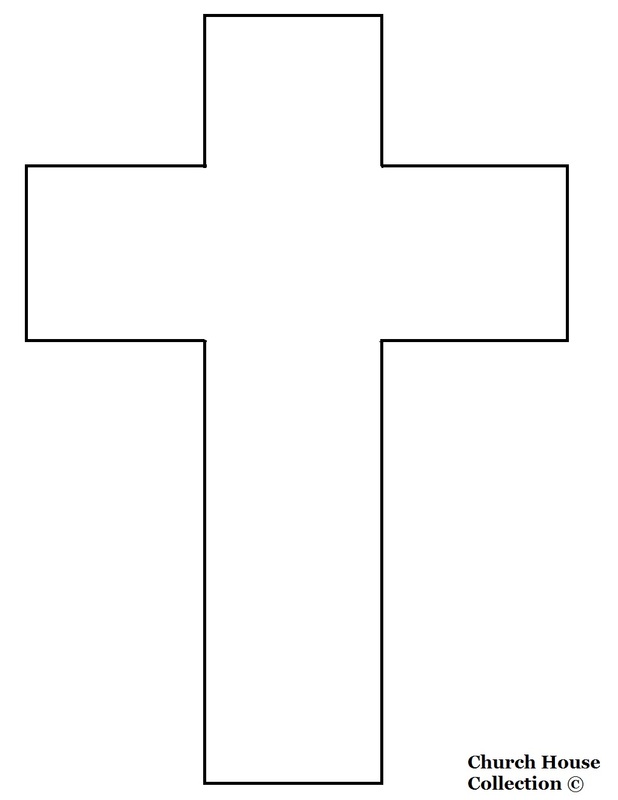 Then tape or glue the cross down on construction paper. Write "Jesus Died On A Cross" on their picture or write the scripture, "Mark 15:25 And it was the third hour and they crucified him."